Composed by Verkaaik. 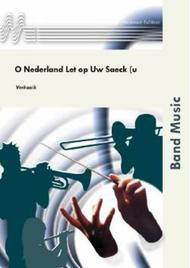 Molenaar Band Music. Score only. Published by Molenaar Edition (ML.010546040-S).